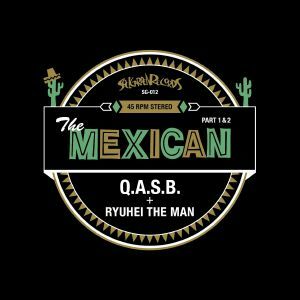 QASB/RYUHEI THE MAN The Mexican vinyl at Juno Records. Cover versions don't come much sweeter (or respectful) than this epic two part homage to the Babe Ruth classic. A reissue of last year's 300-only press, part 1 sees the Japanese funk band laying down the foundations, paying deference to the original with their own upbeat twist. Part 2, however, is where they really let loose with each instrumentalist taking lead on the solos. 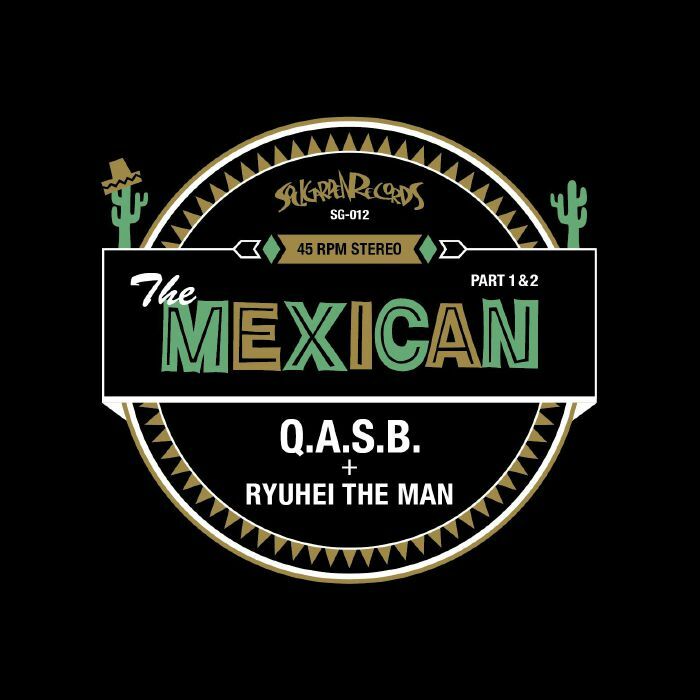 With Hammond-hammering and screaming horns galore, QASB have delivered something very special here.